Please complete the form below if you would like to register and pay via Invoice or BACS. 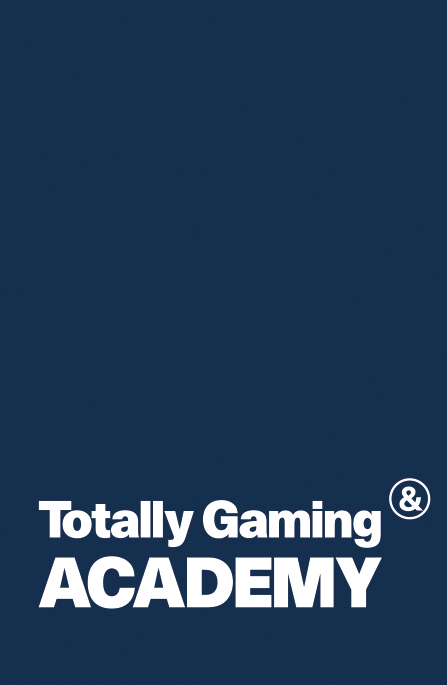 Alternatively you can download the booking form and send it to hello@totallygamingacademy.com. Participation Fee Tuition fee €2,995 (incl. training materials, lunch & coffee breaks)* 10% multiple booking discount (3 or more attendees). * Participation fee does not include hotel accommodation, transport or dinners. VAT will be added if applicable. PAYMENT of the full delegate fee is due 14 days after the invoice date, or immediately, if the registration is made within one month of the event. Our invoice will show your registration fee in Euro. Our full bank account details are on the invoice. Please note your booking is valid only after full payment is received. We recommend you check with your finance department that payment has been made before travelling to the course. PLEASE NOTE Once a booking is placed, space is confirmed and no cancellations are accepted. SUBSTITUTE PARTICIPANTS may be named at any time free of charge. PLEASE NOTE The Slot Academy reserves the right to change the content and timing of the programme, the speakers, the date and venue due to reasons beyond their control. If in the unlikely event that the course is cancelled The Slot Academy will refund the full amount and disclaim any further liability. VAT All prices are exclusive of VAT, VAT will be charged at the rate applicable to location. FORCE MAJEURE please note that in case of force majeure The Slot Academy is relieved of all obligations. Force Majeure includes any circumstances beyond the will of The Slot Academy, which impedes permanent or temporary compliance with the obligations, such as war, danger of war, government regulations, revolts, strikes, transportation difficulties, fire or severe disturbances affecting the event organisation or its suppliers. REGISTRATION FEE The registration fee covers attendance at all sessions, refreshments, lunches, and documentation containing the presentations. Please note it may be necessary to alter the content or timing of the programme or its speakers. LANGUAGE The course will be presented in English.